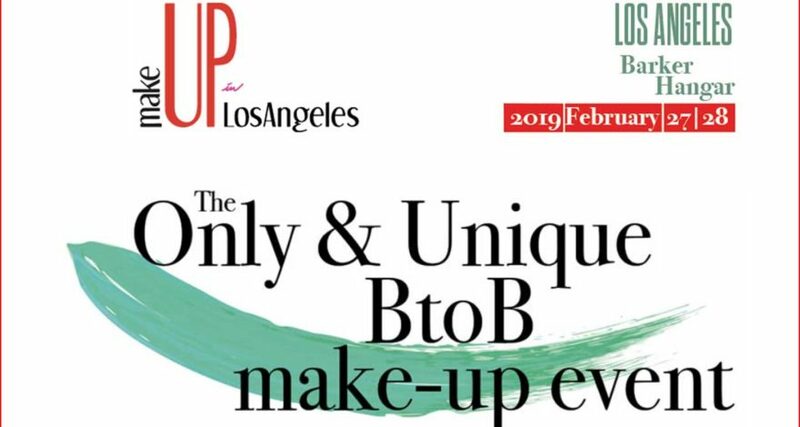 On 27th and 28th February Gi Picco’s will be at the international fair MakeUp in LA. We will be pleased to greet you in our stand where we will present you our most recent and innovative products. To be better followed please let us know in which day you will come and the products in which you are interested. Follow us on our Facebook and Instagram pages for the latest news and participation to the next fairs.